hd00:131920x1080 25 Fps. Very Nice Slowly Clean Rain Clouds Moving on Sky Time Lapse Video. hd00:141920x1080 25 Fps. 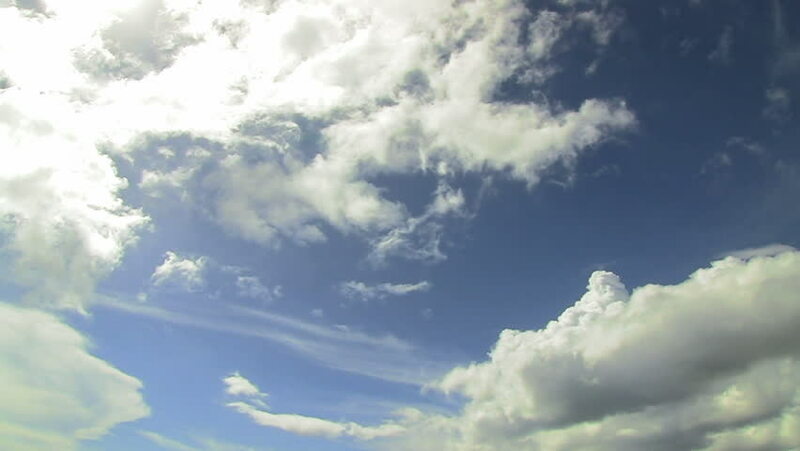 Very Nice Cumulus Rain Clouds Moving in Blue Sky Time Lapse Video.